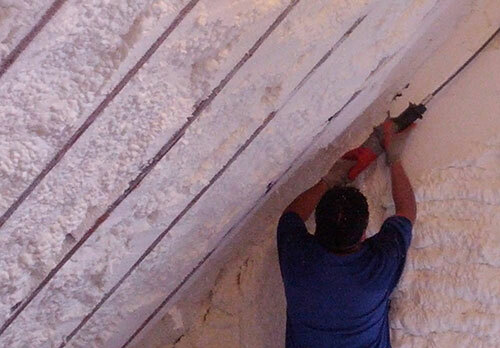 We provide builders, contractors, architects, and property managers reliable and affordable insulation services. Our insulators are capable of servicing the smallest local projects to the largest industrial and commercial jobs throughout the Tri-State area. 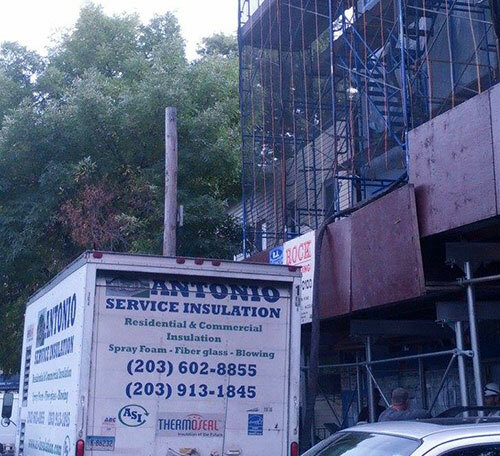 Our insulation services aren't only for buildings that have already been built. New construction also needs high-quality insulation, which we're more than happy to provide.